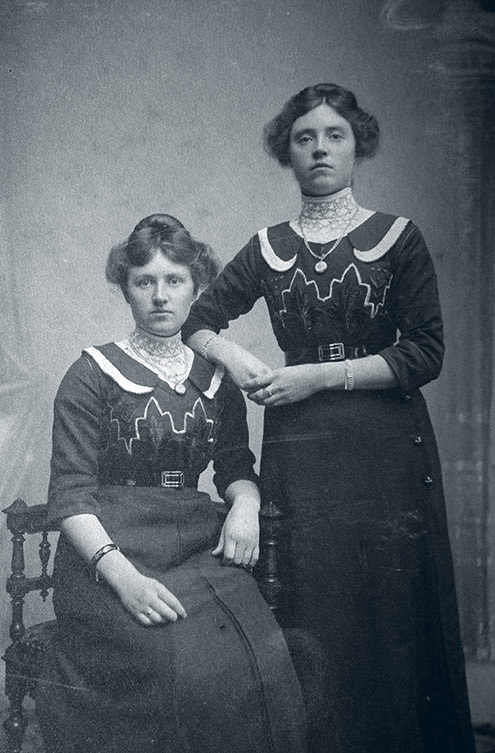 Trijntje (‘Trien’) de Haan- Zwagerman was born in 1891, in a small village in the western part of the Netherlands. Her father was a poor farm worker. After her primary school Trien was destined to help her mother with housekeeping. She received additional classes from the local reverend. 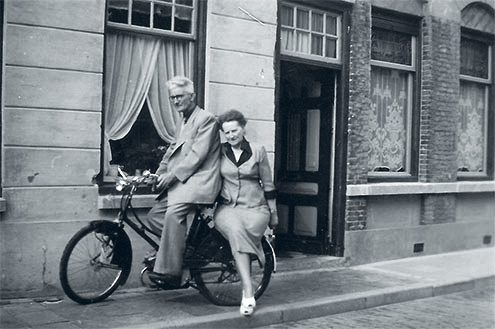 At the age of 25 she married a handsome steam engineer, Bart de Haan, who was raised in an anarchist-socialist family. Bart was an active member of the radical left-wing union NAS. 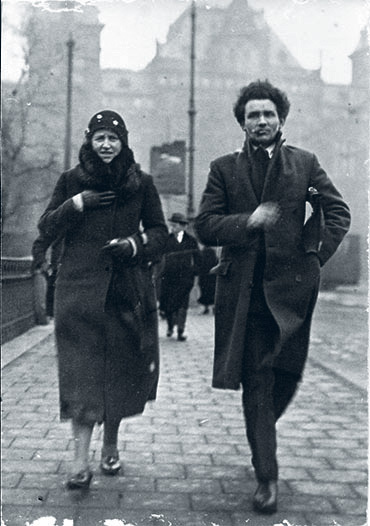 Trien accompanied her husband to meetings and became involved in the socialist movement. Leader of this movement was Henk Sneevliet, an international revolutionary, known for his contacts with Lenin, Trotzky and Mao Zedong and for co-establishing socialist parties in Indonesia and China. Sneevliet and his followers left the Dutch communist party when Stalin came to power in the Soviet Union. After the birth of her second daughter, Trien dedicated her life more and more to politics. “A real mother should not only take care of the world in her own house”, she said. She had already started educating herself by reading books and following courses in politics and social development. The new revolutionary-socialist party (RSAP) and the left union were small but very active. Under the charismatic leadership of Sneevliet they stood up strongly for the labourers, the poor and the unemployed. Trien became the most important female leader in both organizations. In the summer of 1929 she co-founded a small left-wing women’s union with a pronounced feminist program: equal rights, full access to labour, equal payment and support of men in the fight for women’s liberation. She was a talented speaker, who loved to spread her ideas at big meetings. 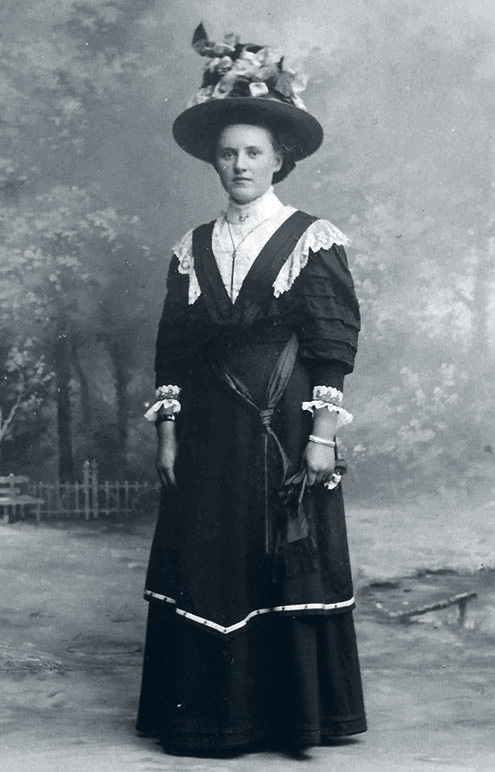 In the mid thirties she was one of the leaders of a 14 day strike in a governmental labour project, demanding better wages and labour conditions. Trien was also involved in the New Malthusianism Movement that promoted birth regulation, marital happiness and sexual consciousness. For almost thirty years (1935-1963), she and her husband managed a local care center for birth regulation and contraception. In May 1940, the Germans occupied the Netherlands and banned all left-wing organisations. The revolutionary-socialists went underground. They published illegal papers and leaflets to undermine the occupying authorities. 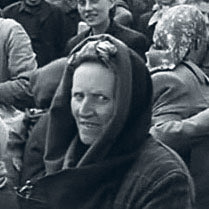 The leaders were betrayed and arrested in February 1942. After a short political trial all men were executed. 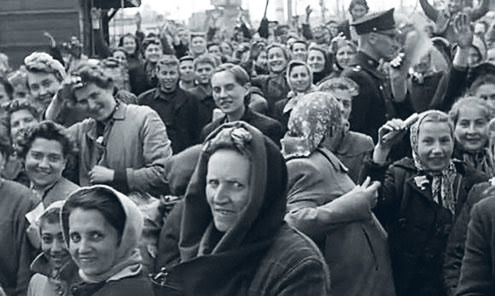 The female prisoners, Trien and a few widows, were transported to Germany. 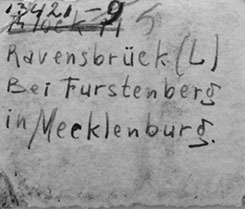 They spent three horrible years in the concentration camp Ravensbrück near Berlin. Trien was one of the elder prisoners and considered herself a mother for the younger women and girls. She saved a couple of friends from the death row. She also wrote moving poems that pervasively reflected the camp life. 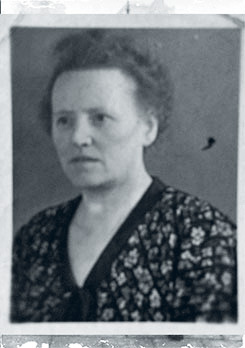 Meanwhile, her husband Bart de Haan and his youngest daughter hid several Jewish refugees and Italian deserters from the German army. Ravensbrück was liberated in April 1945 by the Swedish Red Cross. Trien arrived in Sweden, where she had to recover for several months. Upon her return in The Netherlands she realized that she was a political orphan. The RSAP and the union were not reinstated. She continued working for the sexual reform movement. 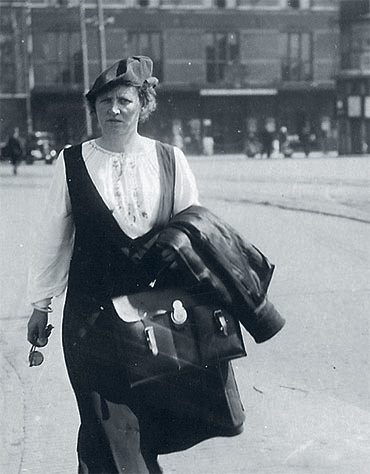 In the late fifties she and her husband became members of a new pacifist-socialist party. Until her death in 1986 she maintained her pre-war principles: for real democracy and equal access to wealth and power; against fascism, political paternalism and all kinds of (state) terror. She continued following politics and encouraged all efforts for social equity. After a rich and sometimes troubled life she died, 94 years old, in a nursing home for elderly people. If you can help us with further information about Trien de Haan-Zwagerman we will be very happy to hear from you. Please write an email to our researcher Sebastian.